California destinations occupy most of my blog. And so, I created Flashback Friday. Even with just for one day of the week, my Flashback Friday balances out the content and the great feedbacks from my followers and occasional visitors. Thank you all for the support. I’m so glad I did it. Today, I cover a somewhat unsung debate or contest over our minds, adventure vs. sightseeing. We were deciding whether or not to continue going to Bologna. 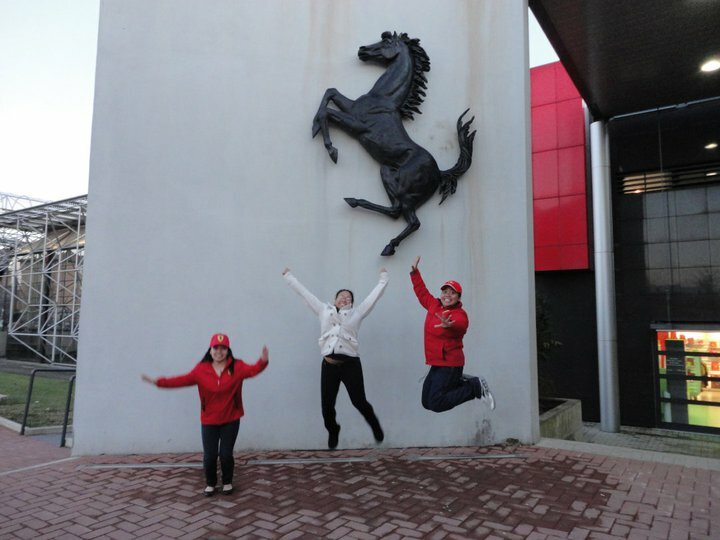 Since time was not very favorable to us, we ended cutting our drive North and decided to stop in Maranello instead. What happened then was deemed and enthusiastically exclaimed as the highlight of our 3-day trip. Taking note, this is after witnessing the Carnevale celebration in Venice and riding a gondola. What could’ve been better than that? Apparently, an expensive 15-minute Ferrari moment can top the wonderful views of Venice. Don’t ask me, I didn’t ride it. My friends were very enthusiastic about it. I don’t say that in a light term. They were woohoo-ing from the moment they sat on the seats all the way to coming back from the ride of their lifetime. They were beyond excited. They were euphoric, smiles were ear-to-ear, and the voices of their approval were blocks and blocks away. I was being happy with them. I completely understand the big deal about it. I understand how an adrenaline rush can give you that fix. I understand the pleasure of having done the things that you or most people can’t do (or have) in a regular basis. My friends were so readily paying up the piper over a hundred Euro to drive it and (i can’t remember how much exactly) a good chunk of price to be a passenger. From their jubilations, it seemed to be worth it for them. They even bought shirts, jackets and bags to go with their experience. I cannot thumb up with them completely though. What I cannot believe and still a conundrum for me til this day is that they claimed it to be the highlight of our trip. They exclaimed it even during our ride back home. 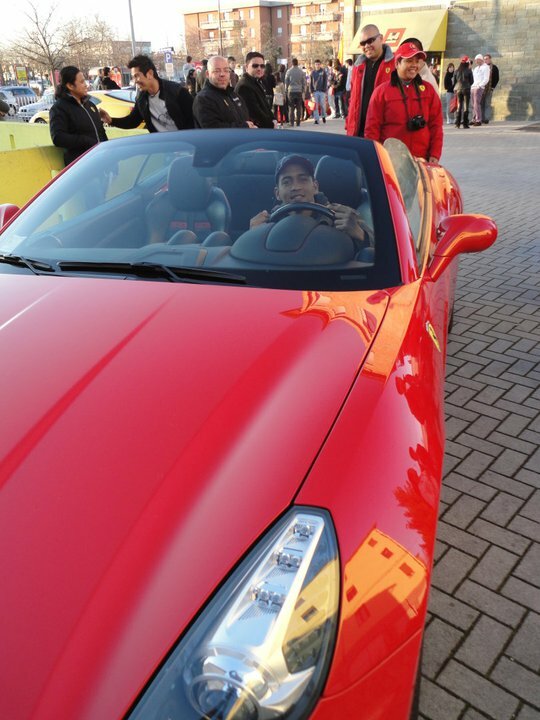 Ferrari was such a celebrity to us, we were flashing camera lights of the cars like paparrazzi during a movie premiere. I can’t deny it, those cars truly are such beauties inside and out. Mind you, I always feel the need for speed. I can’t seem to go pass the posted limit when I drive. I long for some extremes. I think I’d go for some heights and flying. Ferrari just isn’t for me. Obviously, I am leaning more towards watching the views. It can be a fiery tug-of-war between sightseeing against adventure thrills. During our visit to Balicasag, we had the greatest fun snorkeling and on our zip-line adventure. It was hard choosing the highlight of our trip. I love the ocean views of Virgin Island, but at the same time, my first snorkeling experience in Balicasag is completely unforgettable. I guess, this is how they were feeling during their Ferrari moment. We were late and that the museum was already closed. That didn’t stop us taking pictures outside. we always called it driving money. good post and photos. Thanks for the reblog. What’s driving money? 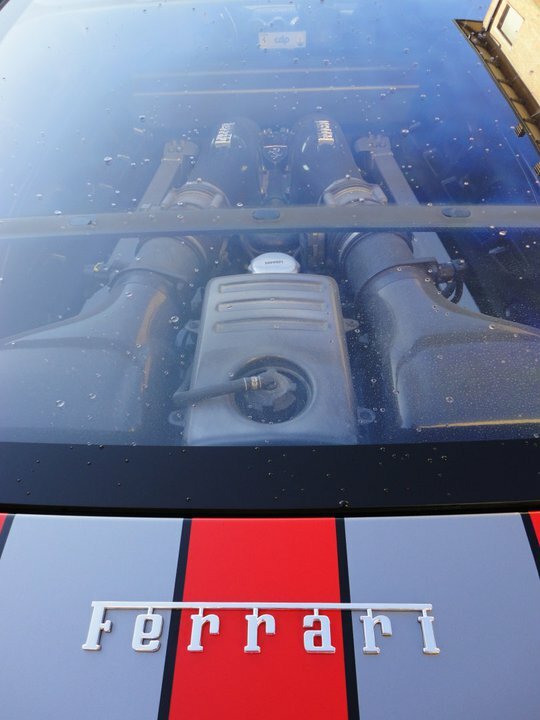 You just can beat the sound these cars make as they roar past……and they have to be red. We saw a light blue one. It looks very neat. We have a baby blue Fiat 500 and it is very cute. 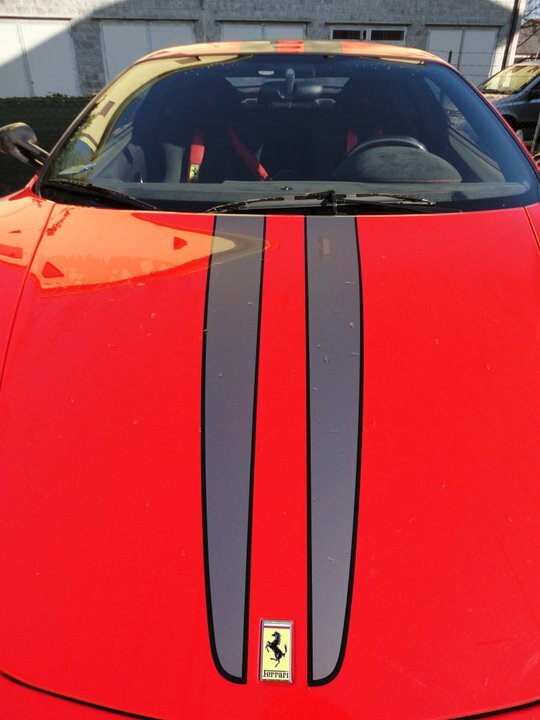 I haven’t seen a light blue Ferrari…..I’ll keep and eye out for one. Gosh could you picture driving in the city with that? and a goregous woman as your passenger? that would be soooo epic! 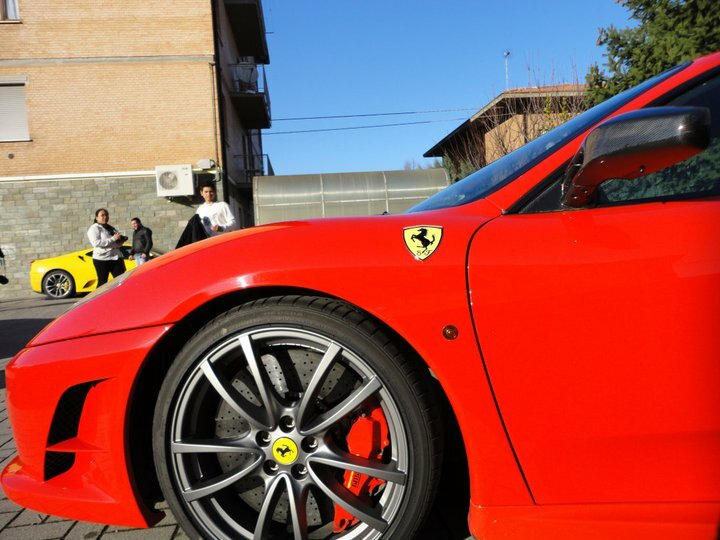 I wish I could have a Ferrari drive some day. Amazing pictures. Screw birthplace, I’d go to Mexico, when it’s convenient, and take the drive there. Hehehehe. Nice info share.